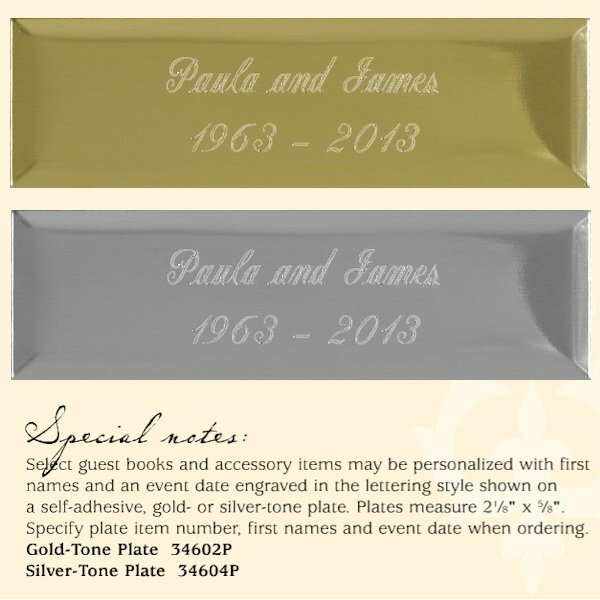 Document the guests at this historic occasion by asking them to sign this 25th silver anniversary guest book. 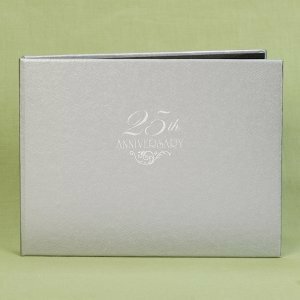 Having a collection of signatures will be sure to bring a smile to your faces as you review who helped to celebrate your 25th anniversary. Features a silver foil imprint with "25th Anniversary" and a flourish design on the cover.